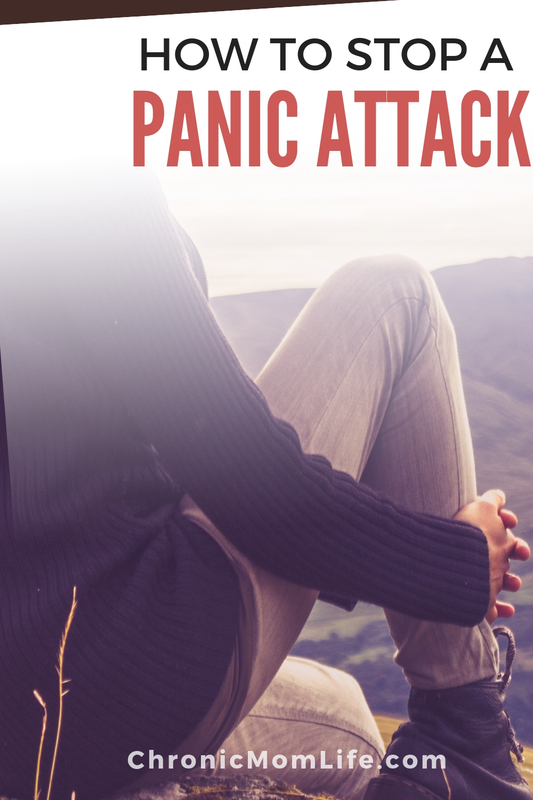 If you’ve ever felt a sudden rush of anxiety and worry and possibly even feelings of terror, you may be experiencing a panic attack. Panic attacks can be brought on by many things, from a diagnosis of generalized anxiety disorder (GAD) or a highly stressful situation that brought on the panic attack. Panic attacks are debilitating and scary. 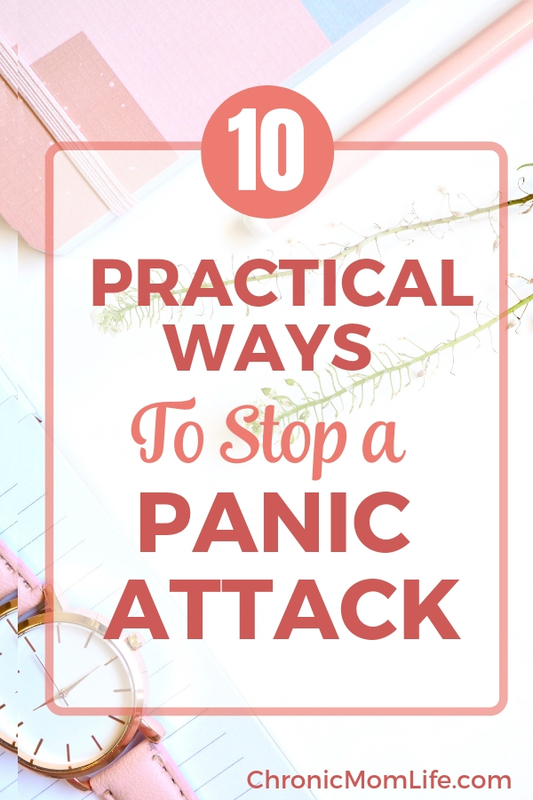 While you can’t always prevent them, you can learn some helpful techniques to stop a panic attack when it happens. 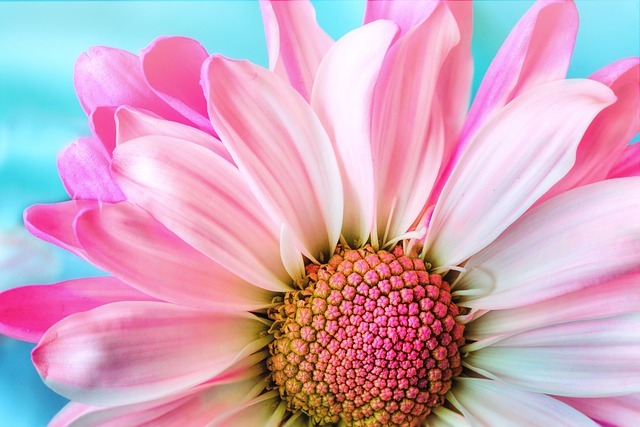 Those of us who live with anxiety disorders know that they can’t be cured, but we can find some hope that with some simple self care tips in our arsenal, we’ll feel more empowered the next time anxiety starts to creep up. Many people mistaken the symptoms of a panic attack with a heart attack since they are very similar, including chest pains and dizziness. 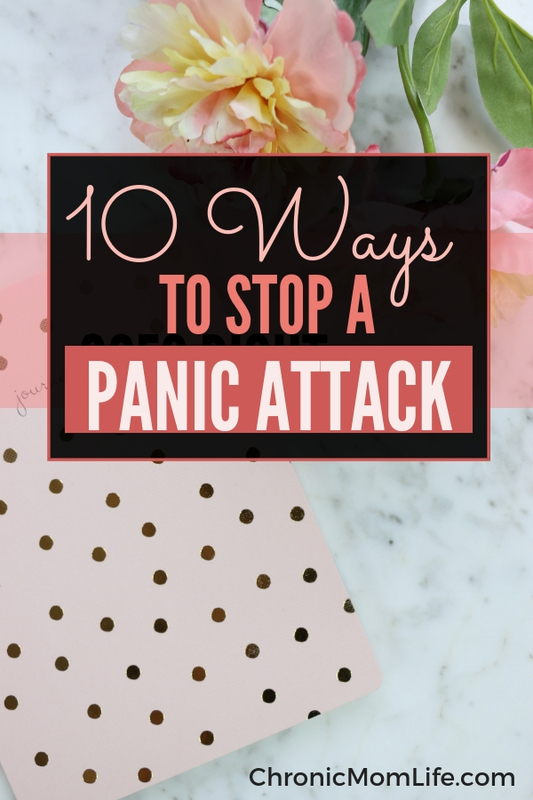 Unfortunately even if you know you’re having a panic attack, you may worry that you’re working yourself up into a heart attack, which can then worsen the panic attack and this can lead to a circular thinking that’s exhausting and debilitating. Panic attacks are awful. I have a long history of them myself. But be reassured that you can stop a panic attack or at the very least diminish its intensity. It’s important to spend some time figuring out what’s right for you, because not every method will work for every person. You may even already have some helpful coping mechanisms that work for you. You might want to write them down so you can easily reference them when you need to. Just Breathe. Breathing exercises are a great way to reduce feelings of panic, where you feel like you’re losing control and can’t breathe in and out properly. Simply inhale and exhale. Just focus on your breathing. Try deep, slow inhales of breath and keep your mouth closed. Then open your mouth and exhale. Do this for equal counts. This simple breathing exercises allows your mind to focus on the oxygen and not the worried thoughts. Move it, move it. There’s nothing that burns off anxiety for me faster than getting up and moving. This can be a workout video, yoga or even 5 minutes of silly dancing to something on YouTube. Mantras or affirming words. Coping words and statements are very helpful for someone with a panic attack, especially in the beginning. when you start experiencing the first symptoms. Have a single word or short phrase that you can remember to distract your brain. Aromatherapy. I’m a big essential oil fan because it’s so calming and supportive to my emotional health. A single like lavender or chamomile is very soothing, or try a calming blend. Find a focal point. Called drishti in yoga practice, it means to fix your gaze on something. It will help your mind to focus on something other than what’s distressing you. Homeopathy. While I’m not a trained homeopath, I have found some remedies that have proven to be very helpful when I’m struggling. Distract yourself. Find something that will distract you from the worried thoughts and feelings, whether that is listening to music, doing something creative, watching a movie or television show, or talking to someone on the phone. This can take a little more time finding what helps you the most. Count Backwards From 100. 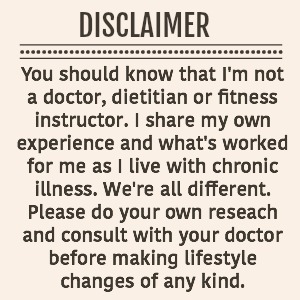 I’ve personally never tried this, but some people may find it helpful and it’s very easy to remember. The simple act of counting will help your mind get to a more relaxed state. Meditate. Meditation is simply a practice that involves training your mind to focus on something as you detach from what’s going on around you. Meditation is a fantastic tool to calm your mind and lower stress levels. One scientific study looked at the electrical activity in the brains of participants who practiced meditation and those who didn’t. These researchers discovered that there was a significant change in the areas of the brain responsible for moods in those who meditated. In yet another study, 18 people were asked to practice meditation for a three-year period. The results determined that the participants actually experienced decreases in their depression that proved to be both long term and significant. Relaxation Videos on YouTube. I love these and use them all the time when I can’t get my mind to stop racing. Self care can be any number of strategies that help to curb the toxic effects of anxiety. The most important thing is that you mindfully set aside some time that’s dedicated to you..doing something that you enjoy. Your choice of self care must interrupt the fight or flight cycle your brain is going through. Continue learning about panic attacks and anxiety so you can find a good treatment option that is best for you and prevent them from happening. For some people, anxiety spirals so badly out of control and their bodies release so many stress hormones that they may have symptoms ranging from complete isolation to frequent panic attack. 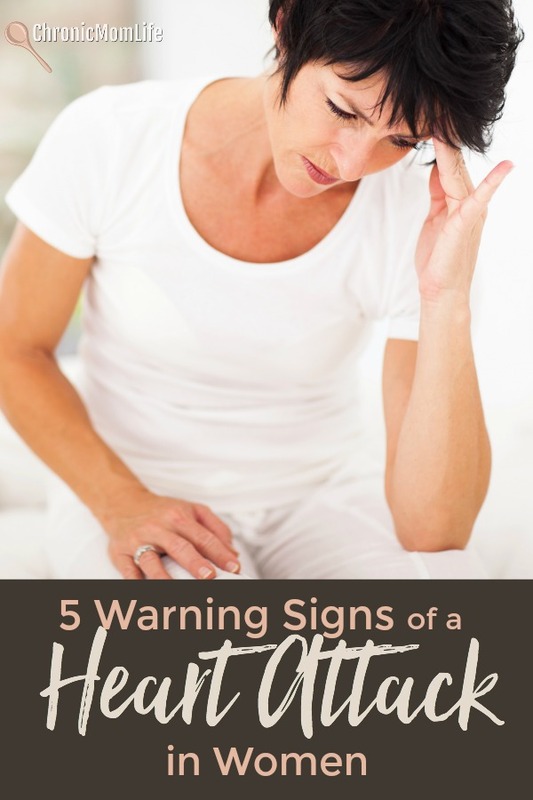 These can often accompanied by severe physical symptoms including vomiting, diarrhea, and migraines. 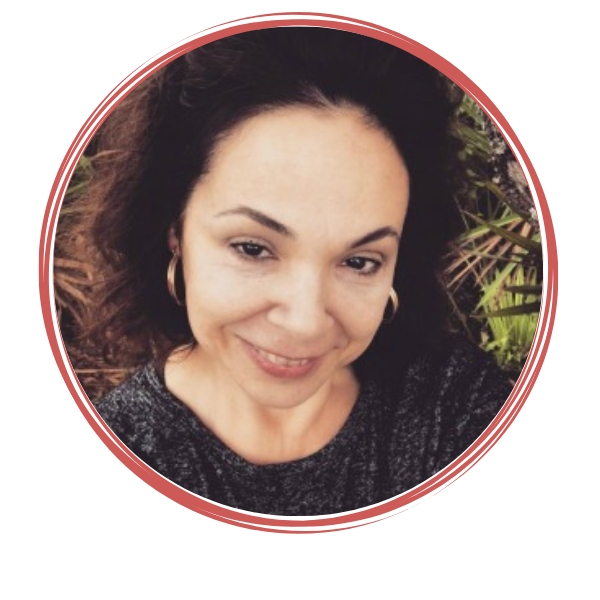 While I hope my lifestyle and self care tips help you to feel like you have a better handle on things if you find yourself spiraling out of control, please reach out to a professional and get help. It’s crazy to me now to look back and realize how many panic attacks I’ve had in the past and didn’t even realize that that’s what was happening. Your first two tips are my go-to actions now. It’s amazing how just getting my breathing under control can make all the difference. I’ve also been incorporating a lot more physical activity in my daily routine and I think that’s been a huge help in keeping the panic attacks away. Such great tips! I love this! Especially that you emphasized ongoing self-care. So important! Oh my gosh I had a panic attack not too long ago while I was at work and it was terrible! I just locked myself in the bathroom which I feel like probably made it worse since I’m also claustrophobic. These are such good tips, thank you for sharing!